Home » Upcoming Games » What Do We Want to See in Future James Bond Games? James Bond has starred in plenty of video games, but how many have done the license justice? 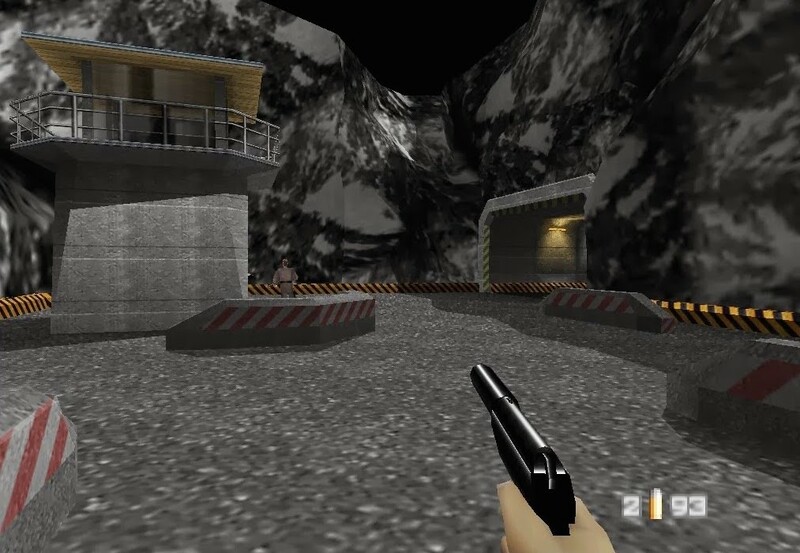 GoldenEye is, of course, a classic, and captured millions of imaginations in the late 90s. Still, that was something of an anomaly, innovating as both an FPS and a Bond game: it inspired countless subsequent shooters, and gave future developers a high bar for their own Bond-based work. Still, GoldenEye has aged a lot in the past 20 years, and the updated version didn’t quite live up to everyone’s expectations (or hopes). 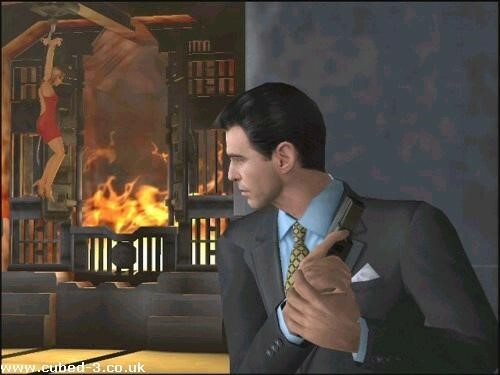 Other well-liked (but flawed) James Bond games include Nightfire, Agent Under Fire, Everything or Nothing, Blood Stone, and The World is Not Enough, but nothing has quite been as beloved as GoldenEye. At the time, Rare’s FPS was the definitive James Bond adventure on consoles – but now it’s time for another classic. What features should new Bond games include to give fans the experience we want? Seeing Bond return to HQ for a briefing / telling off from M, a meeting with Q, and a touch of saucy chat with Moneypenny is key to so many of his movies. Having Bond based at MI6 between missions would be a terrific addition to future games, helping you feel as if you’re part of a large organization instead of operating in the field, alone, all the time. You could choose from a range of gadgets in Q’s lab, train alongside other agents, talk with M or Tanner, and generally play as Bond in a non-action setting. 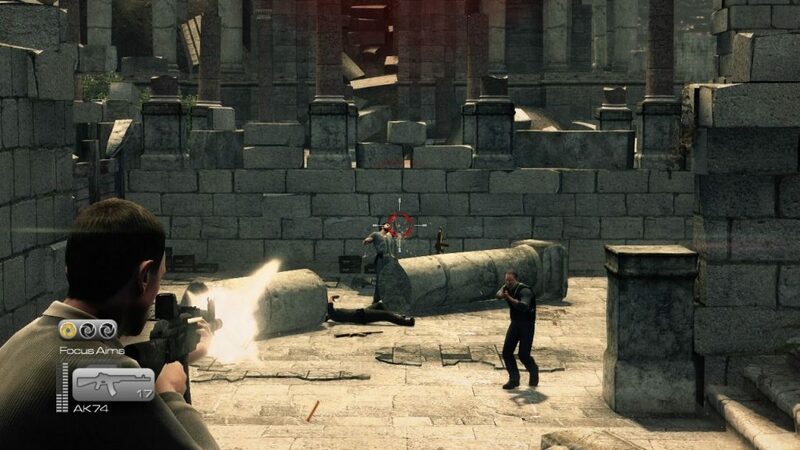 Choosing between a number of missions would give you a greater sense of control than other Bond games have offered, too. Not all of these would need to tie into the overall storyline, either – imagine being able to go off to tackle smaller self-contained tasks (such as undertaking surveillance and retrieving information) at will. You might even be able to take souped-up cars out for a spin around London, as part of your training between missions. While some James Bond games have starred a ‘generic’ version of the character, more recent ones have made use of the actors’ likenesses. For example, Nightfire, Everything or Nothing, Blood Stone, and From Russia with Love all featured the likenesses of Brosnan, Craig, and Connery respectively – and it really helped to immerse you in the Bond world. While 007 Legends featured missions from across multiple movies, you played as Daniel Craig’s version of Bond throughout, and all from a first-person perspective – a shame, considering how cool switching from one Bond to another would have been. This is a must for future Bond games. Imagine being able to choose your version before heading out on a mission, with a variety of outfits too. Of course, the characters’ differences would have to be more than just aesthetic. For example, Roger Moore’s Bond would be a completely different type of fighter to Craig’s, and generally more prone to cracking wise. Sure, getting permission to use the various actors’ likenesses and voice work (including pre-recorded samples, in the case of Moore) might not be easy, but it would finally let fans play as the Bond they really wanted to. Bond has faced some great villains over the years, and some could work brilliantly as playable characters (outside of multiplayer). GoldenEye: Rogue Agent put you into a bad guy’s shoes, but it was a pretty forgettable game. Villain-centric missions could be accessed as optional extras at MI6 HQ (continuing our first point), and incorporate such well-known figures as Jaws, Blofeld, Oddjob, Scaramanga, May Day, Goldfinger, Alec Trevelyan (to name just a few). Imagine being able to take down wave after wave of agents as one of these notable villains, all with unique moves. Picking enemies up and biting into their neck as Jaws, suffocating them between Xenia Onatopp’s thighs, or icing them with Oddjob’s razor-tipped hat would bring a whole new dimension to a Bond game, even if it only played a tiny part. Numerous Bond games have featured diverse gameplay styles, incorporating car chases, stunt-heavy bike sequences (riding into the back of a moving plane in Everything or Nothing was especially awesome), playing casino games, taking your amphibious car underwater, as well as the standard on-foot aspects. However, these are usually dictated by the plot – you can’t just go for a spin in an Aston Martin if you feel like it, or go for a game of poker at Bond’s favourite casino. Vehicle sections in particular are usually thrust upon you without any choice, and force you along fixed routes. Wouldn’t it be nice to have a more open design, allowing you to explore locations, infiltrate bases, and take down enemies however you like? You might be able to get into an enemy’s penthouse by scaling the exterior wall under the cover of night, assuming a security guard’s identity, or simply shooting your way through. In other words: give Bond a more Hitman-esque flexibility. If you had to get from one side of the map to another, you could take off along rooftops, drive a car or bike, jump in a boat, or simply find your own way through the streets. Being able to play a few games at a casino, rendezvous with local agents to receive side-quests, and generally play at your own pace would be terrific. That’s fairly standard for many adventure games today, but for a Bond game, it’d be pretty revolutionary. The aim would be to make you feel as if you were playing as a top-notch secret agent who put in a lot of hard work, rather than simply an unkillable action hero. Fights, chases, and punch-ups would definitely need to be in there, but plenty of well-designed stealth and characterisation are vital. What do you want to see in future James Bond video games? Let us know!